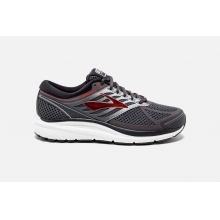 With every iteration, the Arahi rewrites the history of the support shoe. 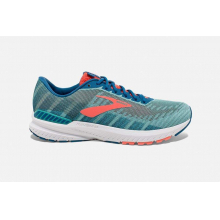 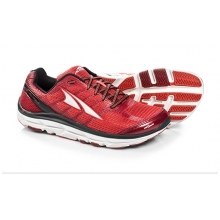 Boasting the seemingly contradictory attributes of maximum cushion with minimum weight, the Arahi 3 delivers a more refined midsole and improved heel rocker. 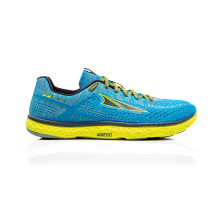 When we launched the J-Frame midsole in 2017 we believed that it heralded the future of the stability running shoe. 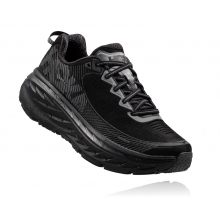 Simply put, stability had gotten complicated, so we simplified it with Dynamic Stability, which supports the foot by guiding it through its natural gait cycle without the use of rigid and unforgiving materials. 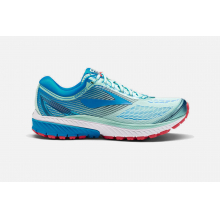 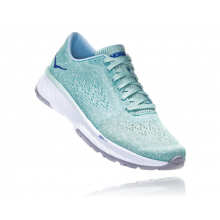 It meant all runners could enjoy HOKA ONE ONE's cushioned, lightweight ride without constrictions. 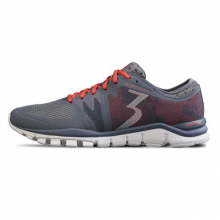 The Arahi 3 brings all the innovative features from the Arahi 2 and adds an all-new lightweight upper. 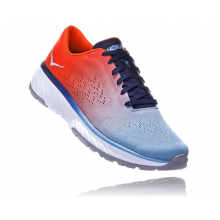 Engineered from breathable mesh with increased midfoot lockdown, the upper and improved midsole makes the Arahi 3 the most nimble and most supportive ride yet. 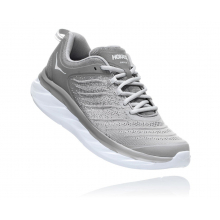 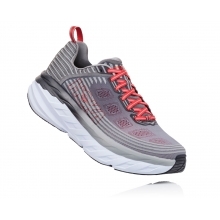 There are no reviews yet for HOKA ONE ONE: Men's Arahi 3 .